LontohCoal Limited is a rapidly growing coking coal and thermal coal mining company with reserves and resources in excess of 7.4 billion tons across coalfields in South Africa and Zimbabwe. LontohCoal aims to become a top tier ‘energy supermarket’ of high-quality coal products into the expanding global markets over the next three years. LontohCoal is also a participant in key infrastructure development (rail & port) which will ensure successful route-to-market access of its coal products. 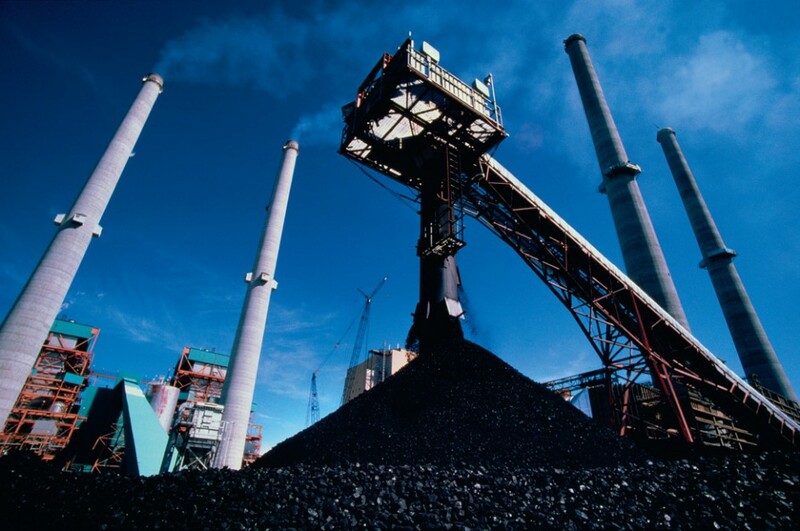 An initial public offering on the Hong Kong Stock Exchange and JSE Securities Exchange in Q2/Q3 2011 will provide support for LontohCoal’s rapid growth plans.